More high quality, early ’80s, video content, this time from Siouxsie and the Banshees, courtesy of the TV show “Rock Goes To College”. They filmed the band live at Warwick Arts Centre, University Of Warwick on the 9th March 1981 and this was re-shown on UK Gold a few years back so the quality is great. The excellent Dark Circle Room has links to all of the tracks (in a playlist) on YouTube, and also to an ISO image of a DVD. 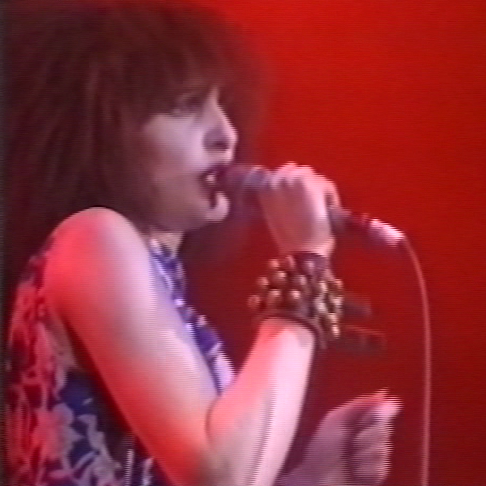 Click here for the DVD ISO: DARK CIRCLE ROOM: Siouxsie & The Banshees – Warwick Arts Centre, University Of Warwick, Warwickshire – 09.03.1981 [DVD/ISO/PAL].